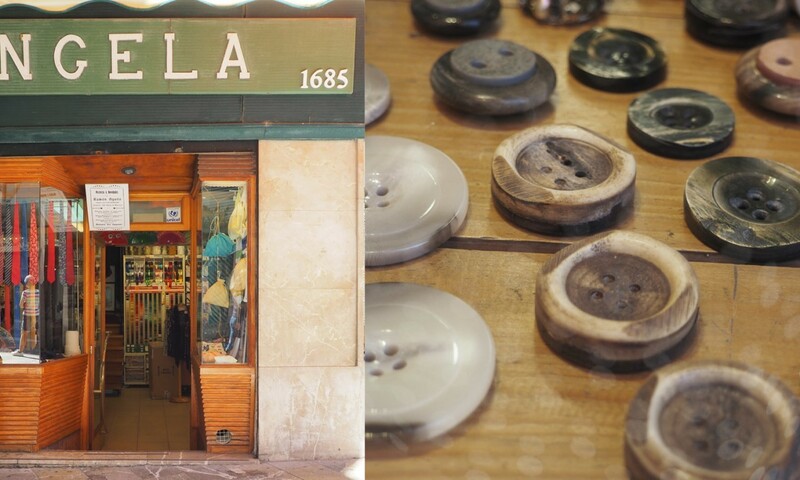 Discover Palma de Mallorca's most emblematic shops! When in Palma (and probably staying at Nakar Hotel) you must know that we will send you to discover all our favorite places around the city. As you will be staying at a smart city boutique hotel, you will already be prepared to only expect to see the best of Palma. And that’s exactly what we offer you on our Palma Guide, a fun and easy-to-read blog we have created by gathering all our best insider tips and knowledge. 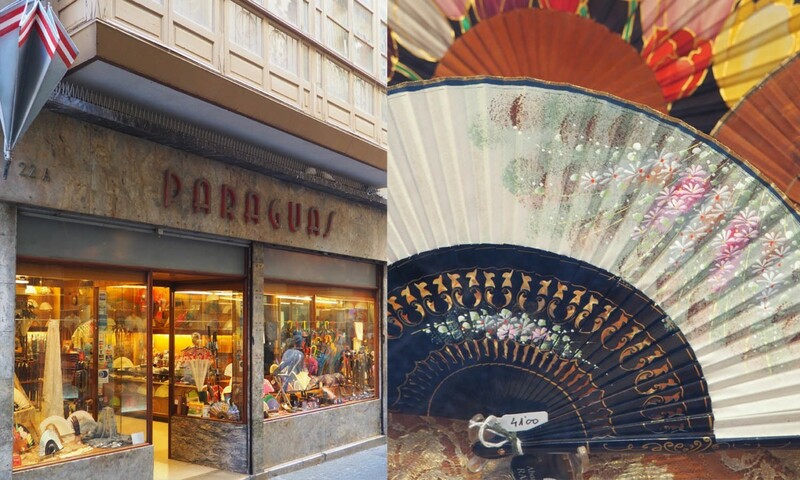 Today we would like to guide you through the city to get to know (and also get a little something) at Palma’s most emblematic shops. As our hotel is located in the city centre, we are very close to all of them, so just take it as a proposition for a nice morning of afternoon walk through Palma’s old town. Let’s get going! 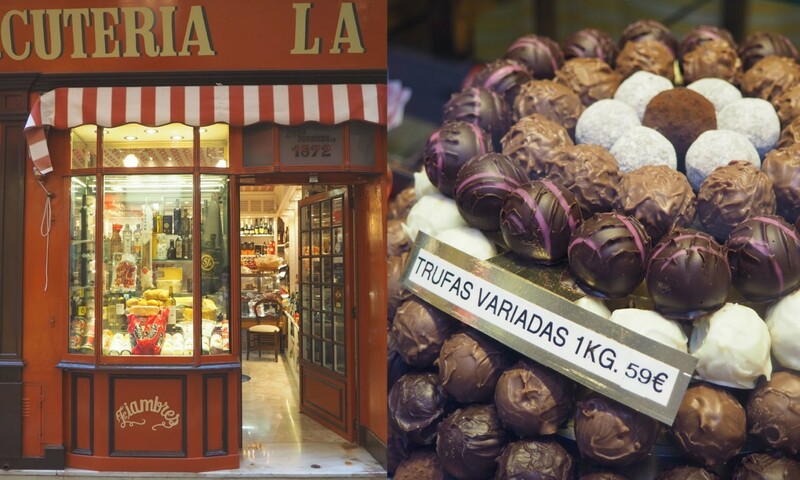 First stop will be ‘La Parajita’, a typical Majorcan (and kind of the ‘since ever and for ever’) shop where you will find a spectacular selection of chocolate bonbons. But there are also all kinds of typical butchery products (like sobrassada), cheese, ensaïmadas and just a great variety of gourmet products from the island. 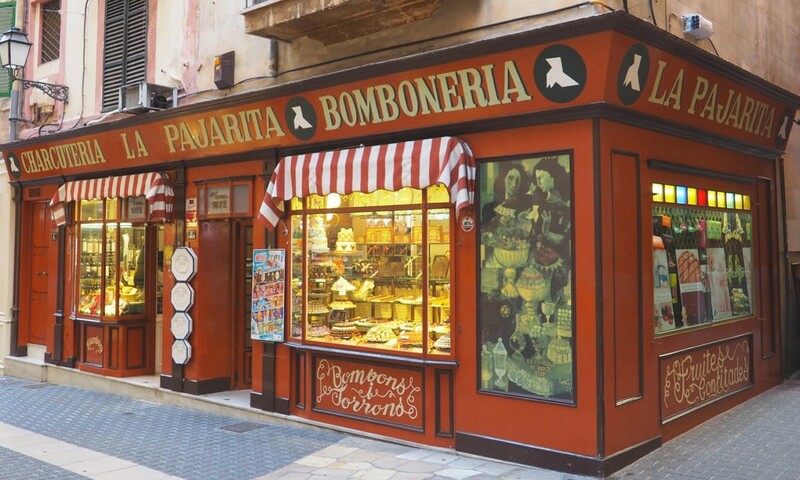 This traditional store is located on the also very famous ‘San Nicolás’ street. 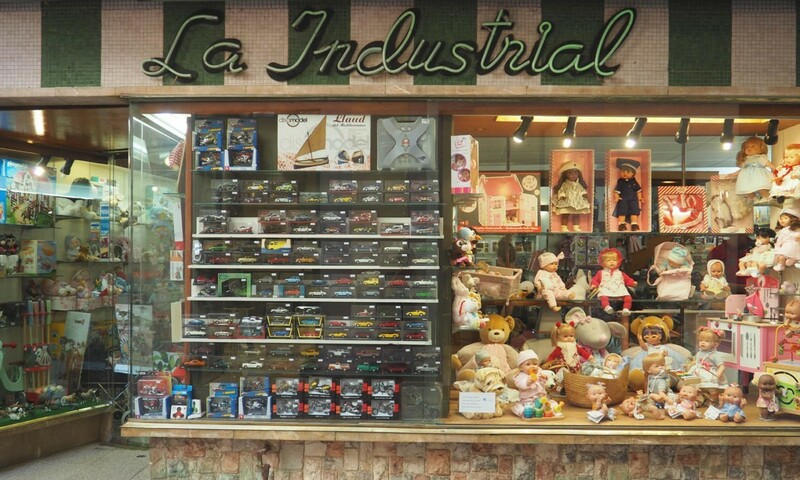 La Industrial could be called the ‘last warrior’ of Majorcan toy stores. It is an old toy store that keeps its style and looks the same as it was decades ago. This vintage feel keeps attracting locals to buy toys there. 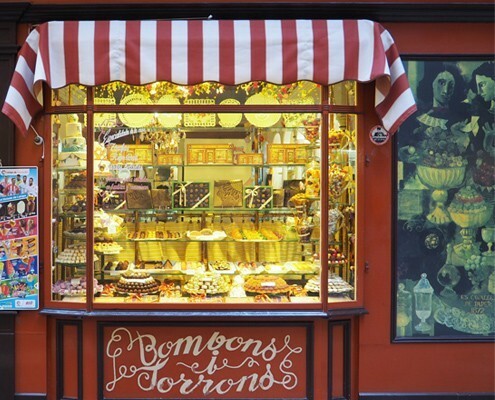 One of its most attractive features is that they always have something special in their shop window. If you’re in Palma around Christmas, please take a look, as it’s even more special during festivities! 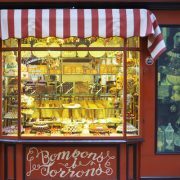 This little shop went from being a minimarket for neighbours to an true institution of Majorcan tradition in Palma’s old town. 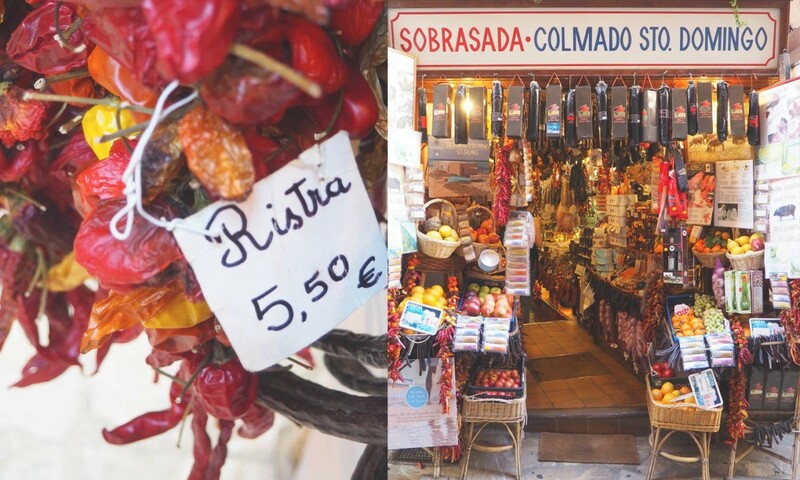 A ‘colmado’ is actually a local grocery store and the function of Colmado Santo Domingo remains exactly the same: it sells tomatoes, typical Majorcan sausage called ‘sobrassada’ and ‘butifarró’, cheese and other cold-cutter products. Back in the days stores where meant to specialize in one or two items and its owners and sells men were actually also specialists in these products. Even though this seems like very old school now, there are some little shops that still do it the old professional way. That’s the case with the umbrella store at Jaime II. Here you will only find umbrellas, traditional Spanish fans and canes. Open since 1685 (can you imagine!) ‘Mercería Ángela’ is a typical haberdashery. Here you will find all items you need to have an outfit custom made by hand or repaired. 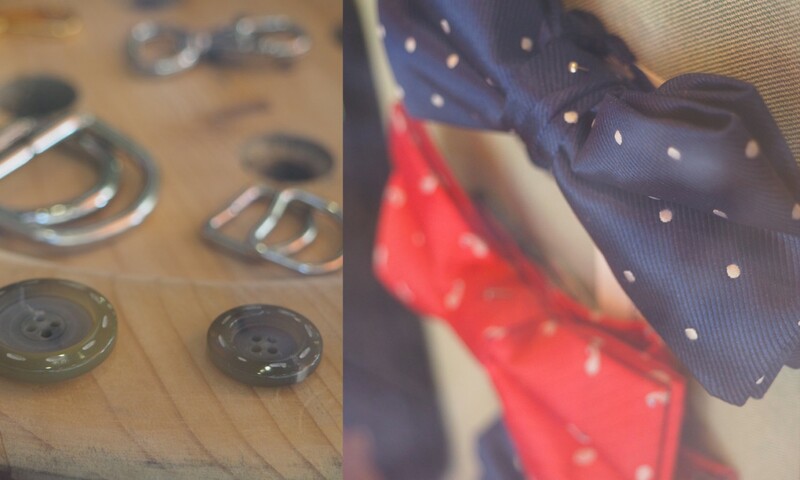 Just like the lovely old days, at Mercería Ángela you have a wide selection of small articles for sewing, such as buttons, ribbons, and zips, among many others. Hidden in one of the little cobbled streets behind ‘Plaza Mayor’ you will find the wickerwork shop ‘Vidal’. The centuries of tradition in this kind of products is long to be preserved due to this shop and a couple others that keep specialized in the manufacturing and selling of wickerwork. Get yourself a lovely basket, rug or even a wicker stool!